At the present time, HUNTERcourse.com is not an option for obtaining a Hunter Education Certificate in Iowa. 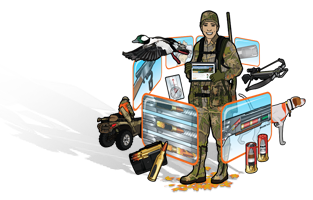 To purchase an Iowa hunting license, all hunters must have completed a Hunter Education Course. 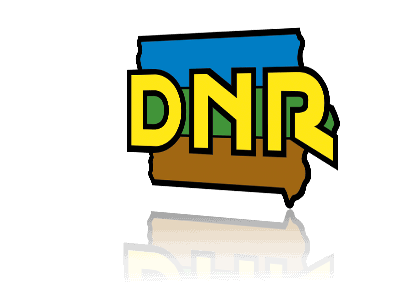 You must be 11 years old or older to enroll in a hunter education course in Iowa. Find out more.